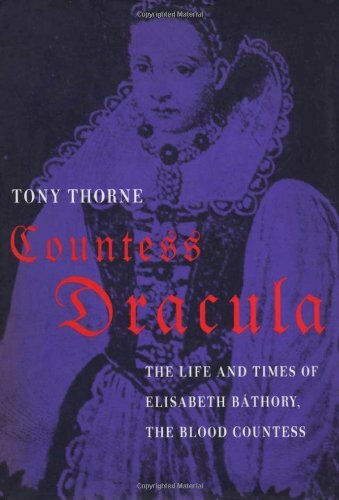 The myth of Elisabeth Bathory is known to us in its most twisted forms, filtered through years of mysoginistic prejudice and augmented further by gothic sensibility for horror that fascinated the minds of the 19th century. Little understood are the full cultural and historical context of the region and its political dynamics. Little is it taken into account that all records of what happened were taken under peculiar circumstances by those vested in Bathory’s demise, and that greater political forces were at work to bring her whole family down. Nor is it a neglible detail that accounts by primary servants of Bathory were extracted by the hand of a magister tortararum especially trained in the ‘art’, and that these same tortured servants were summarily executed after these ‘confessions’ were given.